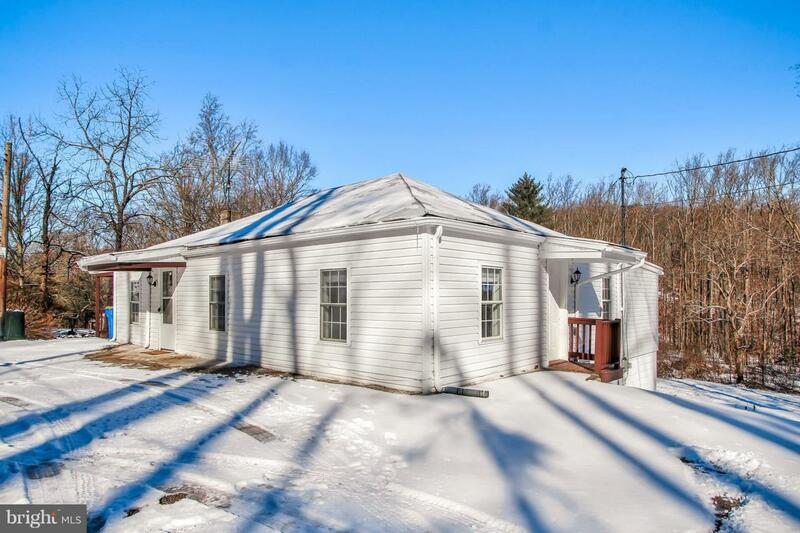 Lovely rancher in Dover schools on 1.85 acres. This move-in ready home has 3 bedrooms, 1 bathroom, is remodeled throughout with a gorgeous kitchen, new flooring and new bathroom. Large wrap around deck, off street parking and huge yard.